History: Became Polish Piorun (1940 to 1946). 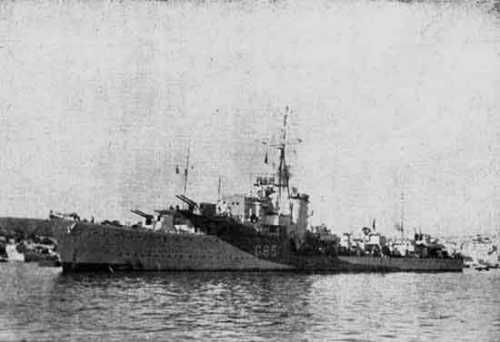 Returned to the Royal Navy on 26 October 1946 being renamed HMS Noble. Scrapped at Dunston in 1955.